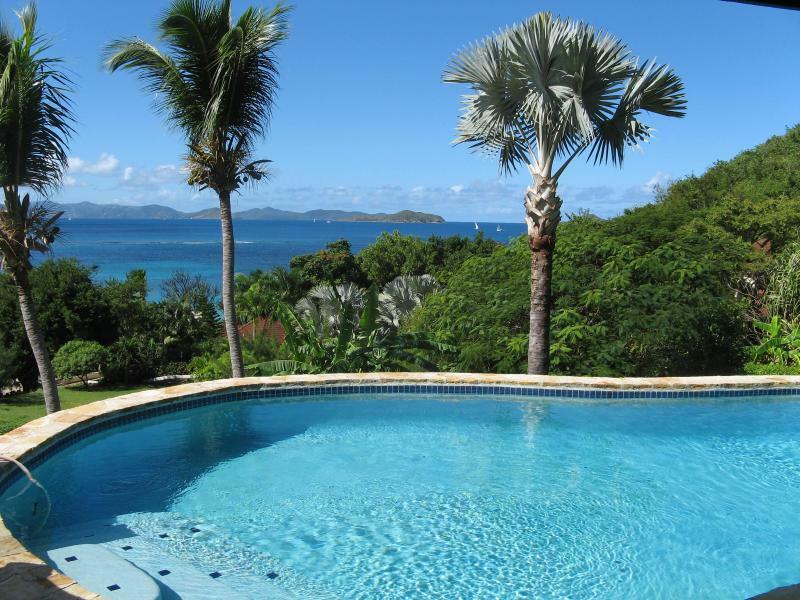 Virgin Gorda is the 3rd largest of the British Virgin Islands. It is an island of rolling hills, beautiful beaches and spectacular geological formations. The most famous place to visit is 'The Baths', often called the eighth wonder of the world. Immense boulders are scattered along stunning beaches with grottoes and pools to hike through and explore. 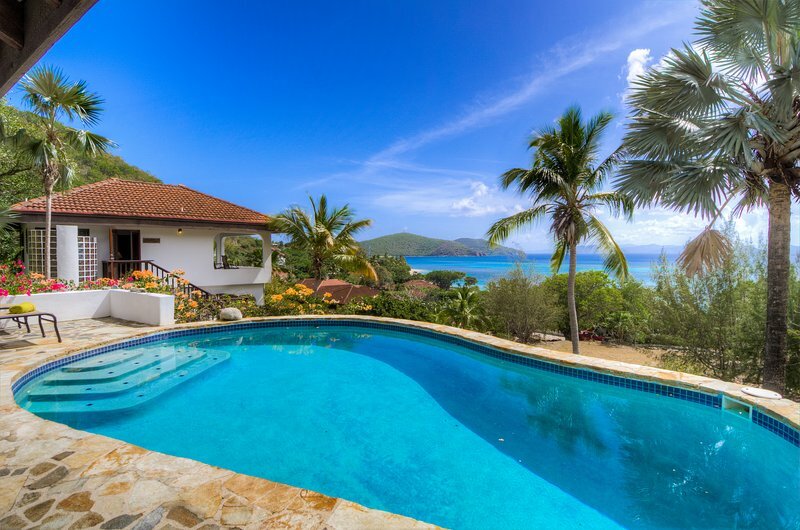 Villa Valmarc overlooks Mahoe Bay, a secluded Virgin Gorda beach with vivid blue water, pristine sand and spectacular coral reefs.